How wonderful it was to get the phone call from lovely Moriah last night to tell me she and Shai are getting married! 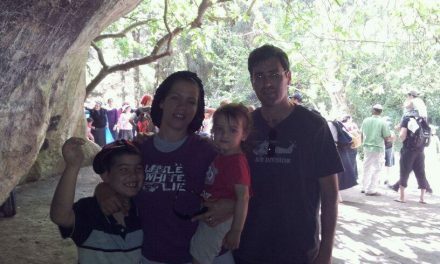 He, so kind and studious, but with that twinkle in his eye, she so warm and friendly, I hope they will be a happy couple and build a beautiful home of Torah and mitzvot. As Moriah excitedly shared the wedding plans with me, I was overcome with great joy, and immediately started to think about what kind of gift I should get the young couple. A tablecloth? Challah cover? Seder plate? Soon I was deep in happy thought, remembering those days when Yossi and I were engaged, outfitting our home and planning our life together. 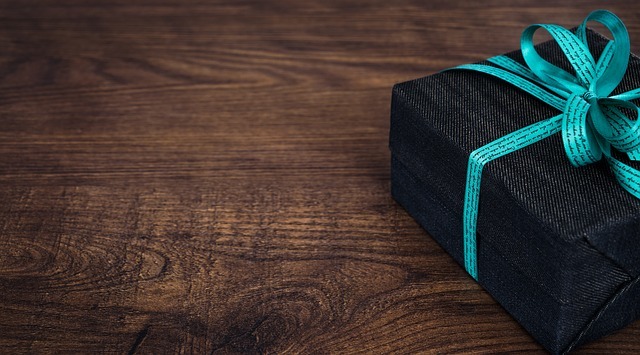 I want to choose a gift that will be special and personal and be something they need. If I were getting married today, what gifts would I like, what would I need? There are so many items a new Jewish couple needs to create a Jewish home. There are the objects for Shabbat and the holidays, kiddush cups and candlesticks, and so on, but first, of course, are the items you need for daily mitzvot. First, of course, is books! 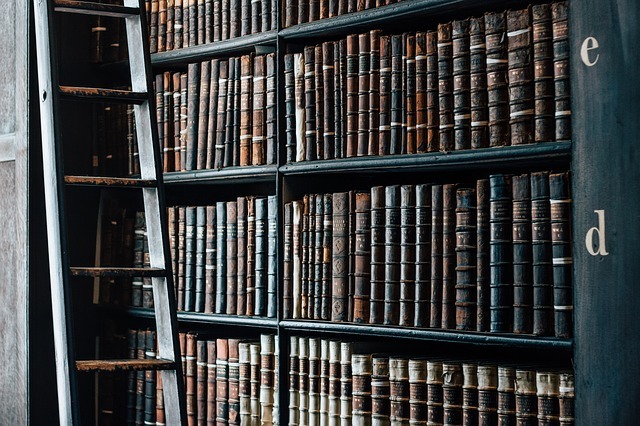 A young couple would want to fill their house with Jewish books, the Jewish Bible, prayer books, books on Jewish philosophy and how to build a Jewish home. Moriah is from Canada, maybe she would like the Jerusalem Bible with English translation or the lovely book Yossi carries in the store, the Illustrated Kiddush Book in Hebrew with English Translation. So many good books to choose from! perhaps he would like a new pair for his wedding? 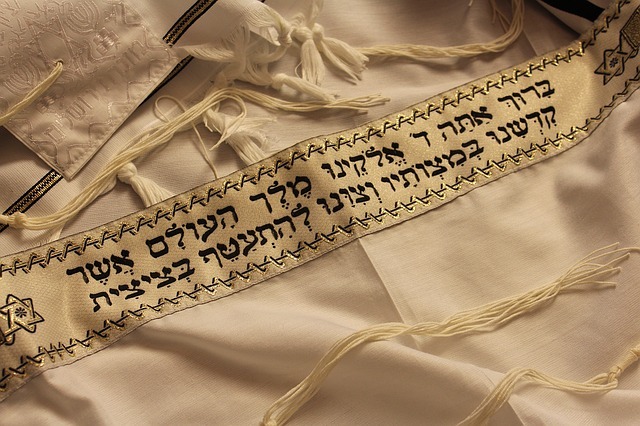 All Jewish men need a prayer shawl, and there are so many beautiful Tallit available today. When I grew up the men in shul wore traditional Tallit with black stripes, but today there are many colorful choices, such as the Sons of Light prayer shawl in rainbow stripes. Maybe I will ask Moriah if Shai would like that. And speaking of color, Yair Emanuel creates colorful tzedakah boxes that depict scenes of Jerusalem and other Jewish themes that are very nice. I also like the modern-looking cylinder-shaped Benny Dabbah tzedakah box. 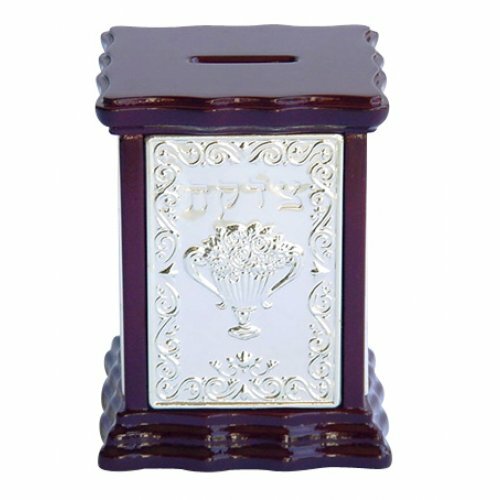 Yossi carries many tzedakah boxes in the store including varieties made out of aluminum, wood, metal and silver. No matter which style you like, though, every Jewish home needs a tzedaka box. Giving tzedakah is very important, as it is said in the Jerusalem Talmud, Pe’ah 1:1: Tzedakah and acts of kindness are the equivalent of all the mitzvot of the Torah. Oh! They’ll need a mezuzah too! It doesn’t matter if they will be renting or buying, or if the home is an apartment or house, they will need several mezuzot and mezuzot cases, one for each entrance to their home and to each room. 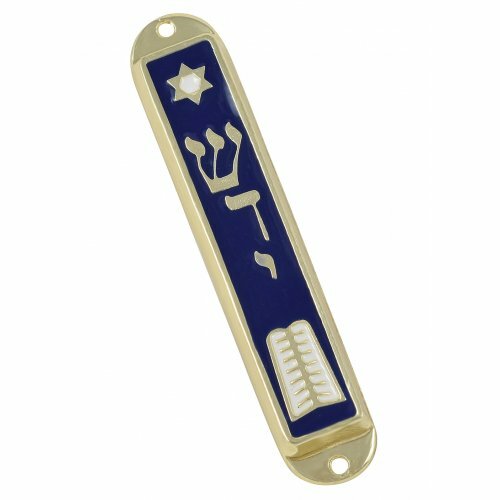 There are the traditional, lovely mezuzah cases in silver, wood, metal or stone, and also the colorful ones by artists like Yair Emanuel, Tzuki Art, Friekmanndar and Dorit Judaica. Yossi showed me a modern, blue Adi Sidler mezuzah and a colorful striped Agayof Stripes Cylinder mezuzah case recently that were attractive and interesting. I am excited just thinking about the things an engaged couple needs to build their new home, and how much Yossi and I enjoyed creating a Jewish home together — putting up mezuzot, placing siddurim and other Jewish books on the shelves, filling our tzedakah box. These are things the couple would use often and cherish every day, but what about the items for Shabbat and holidays? Surely Moriah and Shai will need those things, too…. PreviousThe Beauty and Light of Hanukkah. Where Is There A Good Judaica Store?